Get Amazon Prime for £59 RIGHT NOW - ends at midnight! Amazon has reduced the price of a year's subscription for The Grand Tour debut. 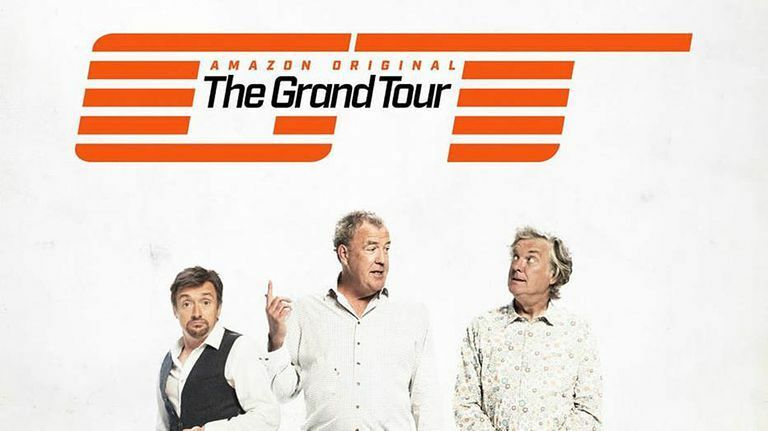 Amazon is celebrating the debut of The Grand Tour, by slashing the price for its premium Amazon Prime subscription service. Before the price drop, it cost £79 per year to sign up to Prime, however thanks to the terrible motoring trio returning, it will cost £59 before midnight tonight. This is a sizable saving and means that, if taken up before 23.59 on May 18th, you'll be paying just under £5 per month for the service. Unlimited Same-Day (Evening Delivery) - Same day delivery to eligible postcodes. No-Rush Delivery - 3-5 business day delivery with a promotional credit. Prime Video - Unlimited streaming on movies and TV episodes, such as The Grand Tour, for no additional cost. Prime Photos - Unlimited photo storage in Amazon Cloud Drive. Prime Music - Access to Amazon's music service, where you can stream, store, manage and play music. Kindle Owners' Lending Library - People can borrow one book per month at no additional cost. Kindle First - Early access to download a new book every month at no additional cost from Kindle First picks. Amazon Household - Prime members can share their delivery benefits with other family members. If you don't have a 4K TV, then the USB sized Amazon Fire Stick could be the gadget for you.